Thank you so much for being a part of my Cover Reveal! I appreciate it! 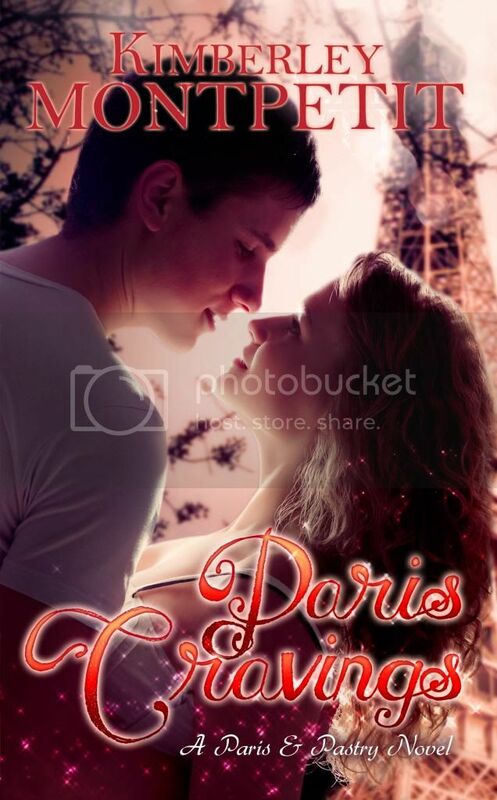 I'm currently giving away a FREE Kindle copy of PARIS CRAVINGS for anyone who posts a review on Amazon. Readers can contact me at KimberleyMontpetit@gmail.com to receive it.